Beautiful 2.62 Acre Property On The Heart Of The North Fork In Lovely Laurel. Perfect Location To Build Your Dream Home Set Back From The Road With Forever Private Grounds Surrounded By Nature Preserve. Beach Rights Across The Street, And Town Beaches/Parks Close By. Also Near Vineyards, Golf Course, Farm Stands! 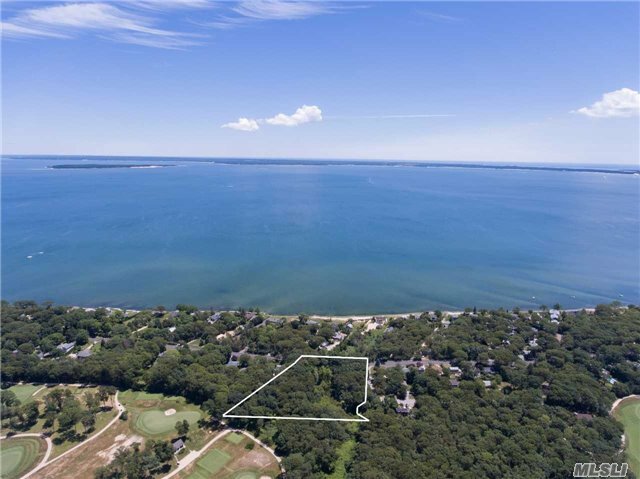 Great North Fork Investment For Your Future Seasonal Or Year Round Home!